The iPhone 5 was made available last Friday, with thousands in lines around the United States and several countries around the World. Many more had their iPhone 5 shipped to them through pre-ordering a couple of days before. 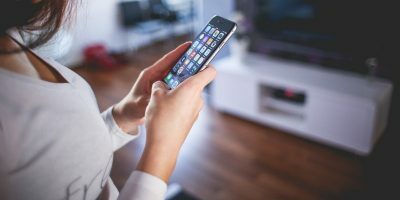 If you are a proud iPhone 5 owner, the next thing you will look out for are the accessories (many of which are a bit essential) and the apps that work on the bigger screen. Today, we have a list of both below. 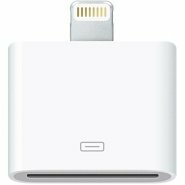 As you may know, Apple has taken a lot of flack over their new, smaller Lightning connector. Some have called it a great contribution to the thinner form we are loving and raving about. However, others are finding the new Lightning connector to be a possible nuisance than treat. 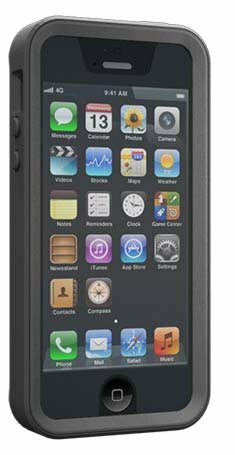 Outside of the charging port, the new form factor also means that your old iPhone 4S case will not work with the iPhone 5. Adapters: $29.99 – $39.99 – The biggest nuisance with the iPhone 5 is the new connector. One solution is to purchase an adapter, allowing you to still use the 30-pin connector cords and some of your old speakers/accessories. The standard adapter costs $29.99 and simply converts the Lightning pin into a 30-pin connector. There is a $39.99 option for individuals looking to an extended adapter. Instead of being connected directly into the phone, this adapter comes with a cord. 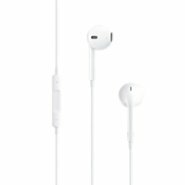 Earpods: $29.99 – The iPhone 5 comes shipped with Earpods, but if you are looking for a spare, or need one for your iPhone 4S, you will need to buy it. Cases: $19.99 and up – Cases are almost a requirement for any iPhone. 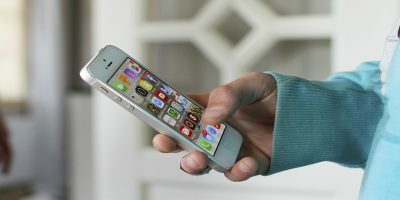 Even though the danger has been reduced now that the all glass design has been replaced with a bit of aluminum, the lightness can make the iPhone 5 a bit more prone to drop. Several case makers have already come up with case concepts, with many already available for purchase. Prices range from some affordable ones – including the Griffin Protector Case for $19.99 and the Otterbox Prefix for $24.95. Other makers, including Case-mate and Incase also have iPhone 5 case concepts and final products. The taller screen means that many apps must format to fit the new screen. 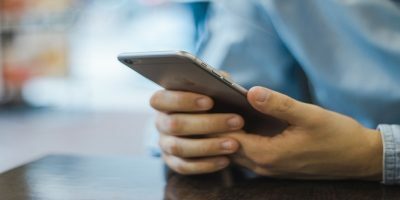 While some may not find it a drawback, others especially with white iPhone 5 devices may want to live without the formatting. 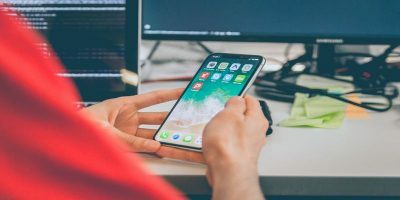 Developers have the choice to implement the new formatting to their apps, but this may take months for many developers to get around to. 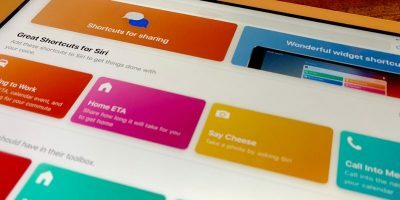 Below, we have a couple of apps that are formatted for the iPhone 5.
iLife Suite: $4.99 each (iMovie, GarageBand, iPhoto) – The iLife Suite, which includes iMovie, GarageBand, and iPhoto, all come formatted for the iPhone 5. Due to how they are from Apple, this comes at no surprise. However, that’s not the only reason we’ve added these apps on our list. 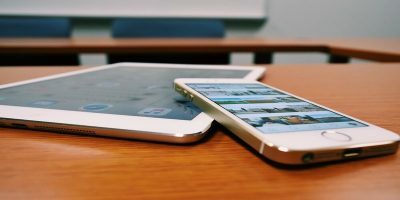 All three of the apps take advantage, in some way, of the improvements of the iPhone 5, from the minor camera improvements, the three microphones, or 1080p video recording. Hulu Plus: Free – This is a double treat for the iPhone 5. Not only is the Hulu Plus iOS app a popular app that is now formatted, you’ll also find yourself appreciating this improvement a lot more that improvements on other apps. The viewing experience with the larger screen is improved, and not that it’s made to fit and work with the iPhone 5, you can enjoy your TV shows in the best quality available. 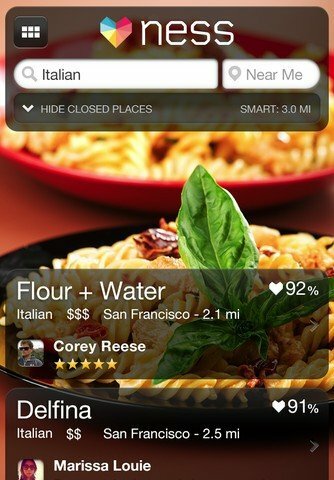 Ness Dining: Free – Ness is a restaurant discovering application that allows you to find restaurants based on cuisine. The app, which recently partnered with Instagram this year, is known for it’s app design. Ness made a recent change to accommodate the new screen. Similar apps that are also newly formatted and also known for their design is the Flipboard and Pinterest apps. Asphalt 7: $0.99 – The last application in this article that is newly formatted for the iPhone 5 is Asphalt 7 for iOS. This application is also on our list because the new A6 chip that allows for faster iPhone 5 performance will come in good handy with games like Asphalt 7. For $0.99, this is a good price for a popular game like Asphalt 7. What other accessories and apps have you got for your new iPhone 5?